"I had a chat with Warne a few days ago. He asked me to meet him in Australia" reveals Kuldeep. 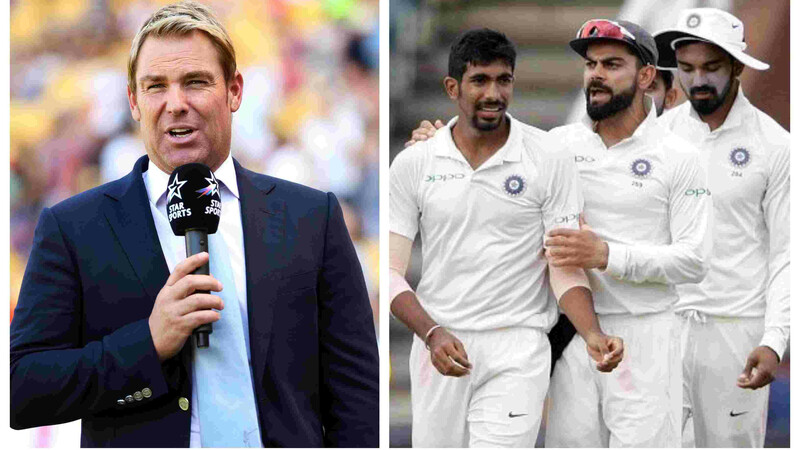 India wrist spinner Kuldeep Yadav wants to execute the tips that he got from the legendary Shane Warne to take down Australia in the upcoming four-Test series Down Under. Team India have landed on the Australian shores for a gruelling tour, comprising of 3 T20Is, 4 Tests and 3 ODIs. 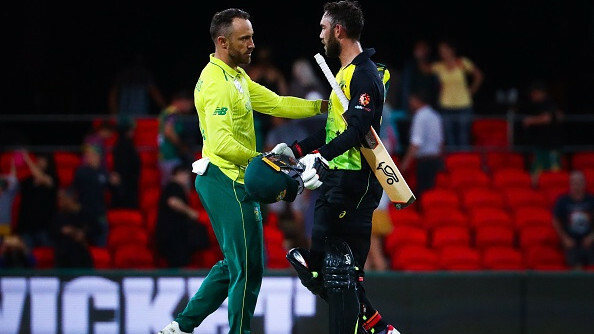 The much-anticipated tour will kick-start with a Twenty20 series on November 21 in Brisbane while the Test series will be played from December 6 to January 7. 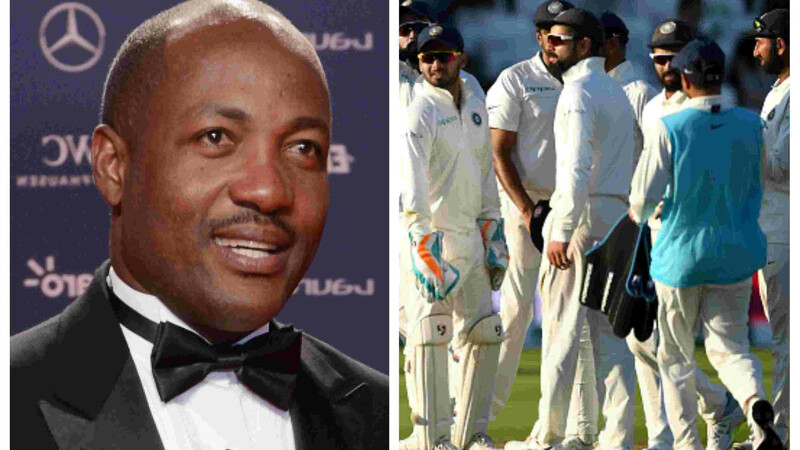 "I have always followed Shane Warne. I had a chat with Warne a few days ago. He asked me to meet him and advised me to bowl normally, changing the angle (over the wicket to round the wicket). There will be bounce on Australian wickets and I can use that in my favour. 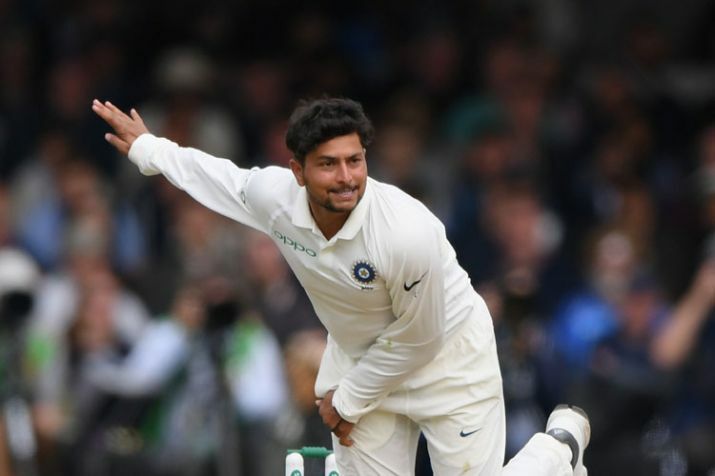 If spinners perform well, we will get success," Kuldeep told India TV. The chinaman bowler said he wants to keep his basics right on his maiden tour to Australia. "It will be a challenge for me to bowl in Australia since it will be my first tour Down Under. You have to keep your basics right while bowling in overseas conditions, keeping yourself motivated is also important. I will try to do the same, no variations. I don't see myself as a mystery bowler but rather a quality bowler," he added. Kuldeep is also excited to bowl with the Kookaburra ball on Australian pitches. "I haven't bowled much with the Duke ball, I am used to bowling with SG balls, Kookaburra is also a good ball. I like all the three types of balls, there's not much difference between the three. I don't have any problem bowling with any of the balls... I like bowling with the Kookaburra ball," he said. Kuldeep concluded by saying that he focuses on one assignment at a time and currently his priority is to perform well in Australia. "I always think about my team, want to see our team do well. It's just the beginning for me, I try to get better every day. Right now, my focus is on the Australian tour. It will be a challenge for me to perform in Australia," he signed-off.